The last step in our proprietary design process is called DELIVER. Just because design is complete doesn’t mean we’re done. The project isn’t real until its built. We work closely with the owner to identify qualified landscape contractors to build the project. If necessary, we develop bidding documents and facilitate the bidding process. 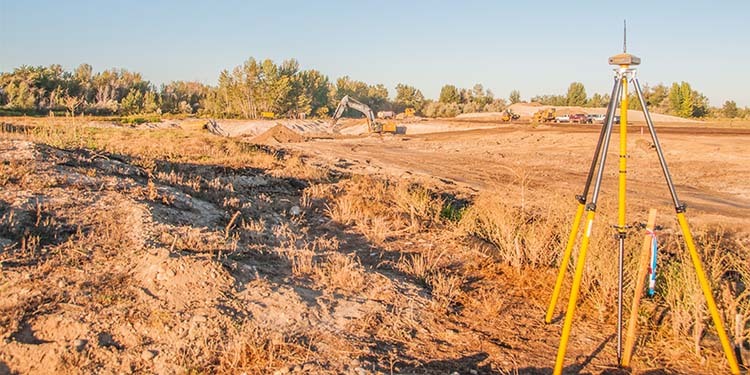 Once a contractor is selected we’re here to coordinate construction; monitor progress, ensure construction is in accordance with our design intent and to the standards set forth in the construction documents. We review and certify the contractors’ request for payment to ensure you are getting what you’re paying for. In the DELIVER phase we help the owner navigate the construction phase staying engaged with owner and contractor every step of the way. Once construction is complete we can receive and forward the contractor’s written warranties and related documents to the owner.